It’s safe to say that Colin Kaepernick has more haters than any NFL player in the sport’s history. Even O.J. Simpson didn’t receive this much backlash when he fleed from the police after being accused of killing his wife. 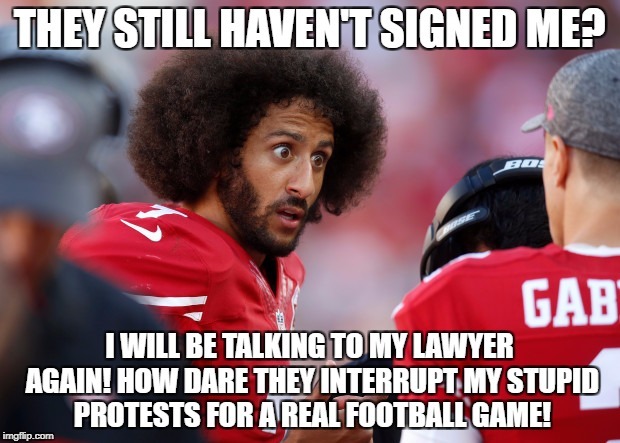 Kaepernick has become both a symbol of resistance for those currently fighting against racial injustice in our country as well as the face placed next to words in the dictionary like anti-American and unpatriotic. All for kneeling during the National Anthem. 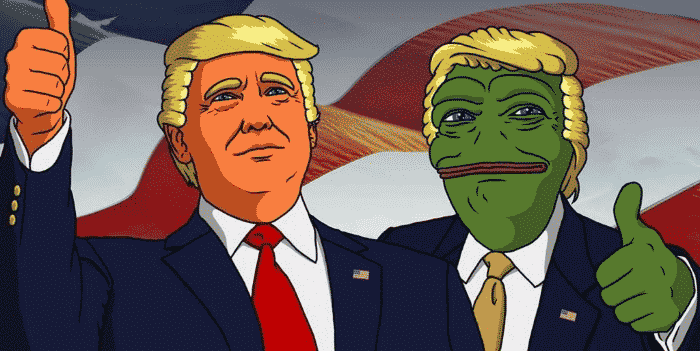 His actions have been driving conservative crazy for years, inspiring his haters to create some of the most hilarious Colin Kaepernick memes of all time. Kaepernick might not technically be working for the NFL at the moment, but he’s certainly not struggling financially. His deal with the 49ers alone was estimated to be around $126 million for six years, and that’s not even including any side deals he has going on. He could probably retire right now and be more than comfortable for the rest of his life. The alt-right thinks he’ll end up flipping burgers in McDonald’s though for minimum wage. 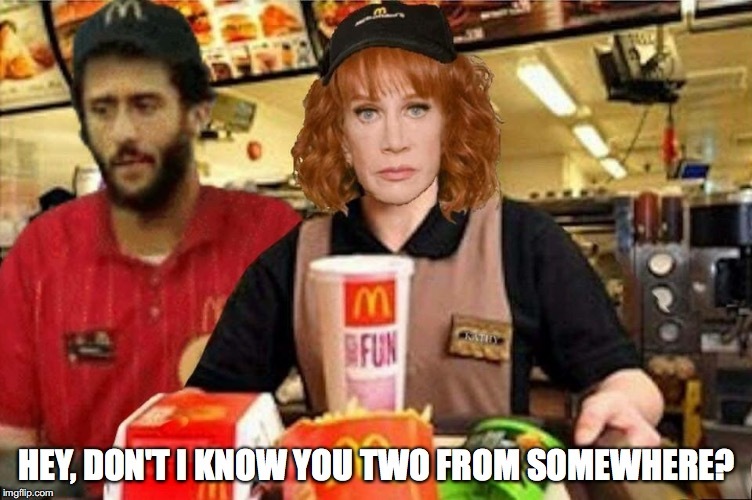 Considering the incredible surge in Nike sales after Kaepernick’s ad came out, having him working at a drive-through window would likely lead to line around the block at the fast-food chain. 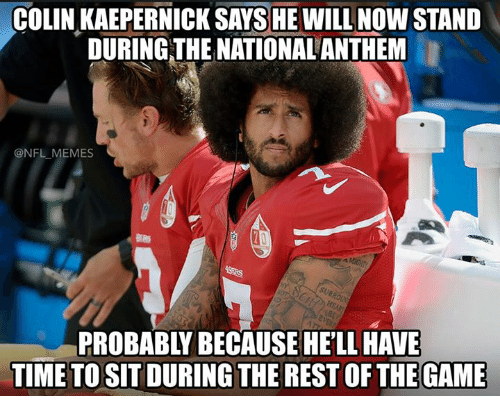 Kaepernick’s haters were always happiest when he was sitting on the bench or the sidelines or whatever it’s called in football. They even went as far as to stop watching football, which is pretty much all the right has to look forward to other than church on Sundays and their weekly KKK meetings. Now that Kaepernick is a free agent, they need to find something else to focus all of their negative energy on. Hence the #Nike Boycott. Have you heard of Colin cancer? Apparently, it’s a thing that Kaepernick’s haters say. 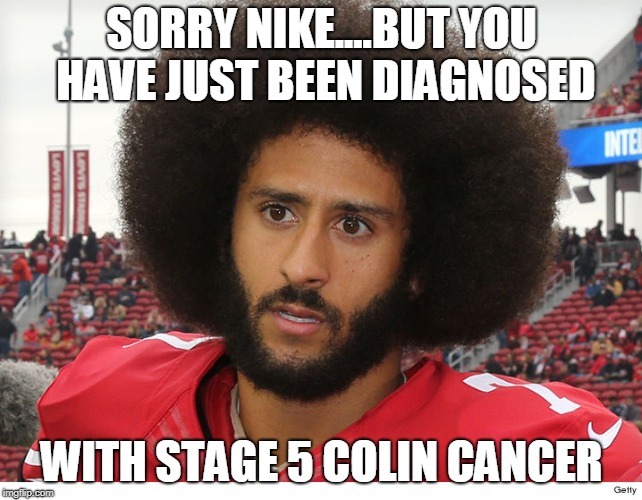 If the symptoms of stage five Colin cancer are a 31 percent spike in sales and $163 million in media exposure, well, then Nike has certainly got it! They’re definitely not suffering though. Kneeling has always been a sign of respect. We kneel when we pray. We kneel at the graves of those we care about. Men traditionally kneel before the woman when asking for her hand in marriage. There’s literally nothing disrespectful about taking a knee, yet Kaepernick’s haters have managed to turn it into the most unpatriotic move a person can make. 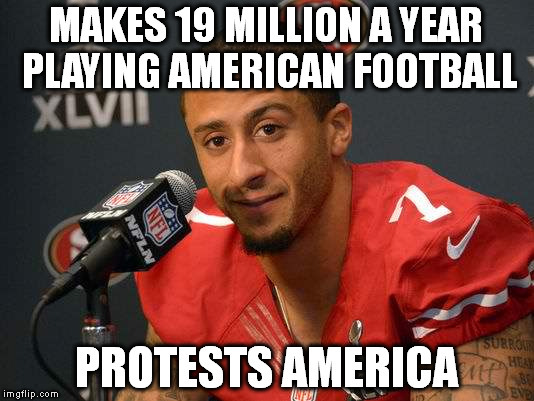 He’s not protesting America. He’s protesting the racial injustice that occurs every day IN America. Very different things. Kaepernick’s lawyers are definitely having a ball with this lawsuit against the NFL. 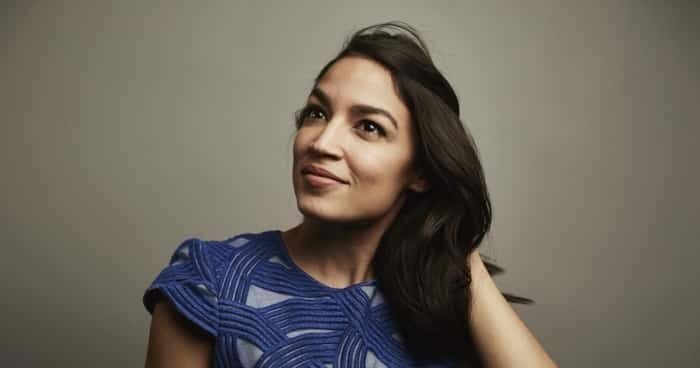 It deals with racism, American rights, and football. 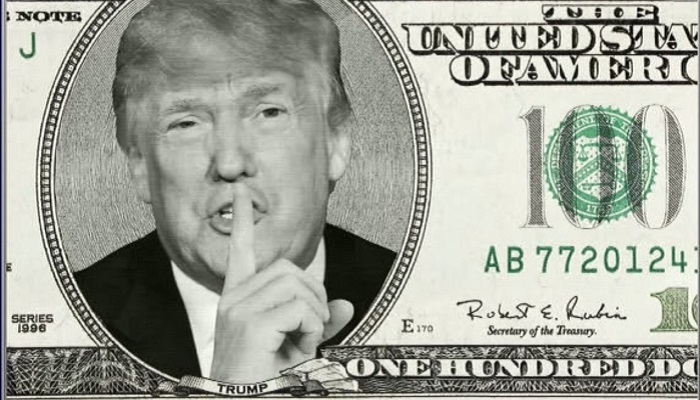 Not to mention the fact that they’ll probably make bank when Kaepernick wins. Hopefully, after that we’ll be able to see him back on the court…or field or whatever. 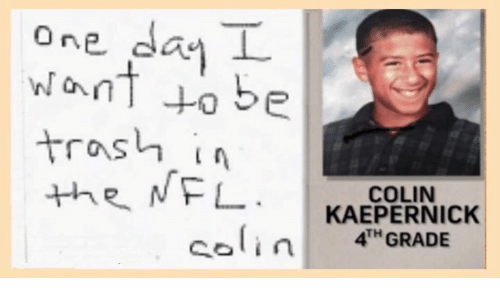 Look at little Colin Kaepernick, isn’t he just adorbs? 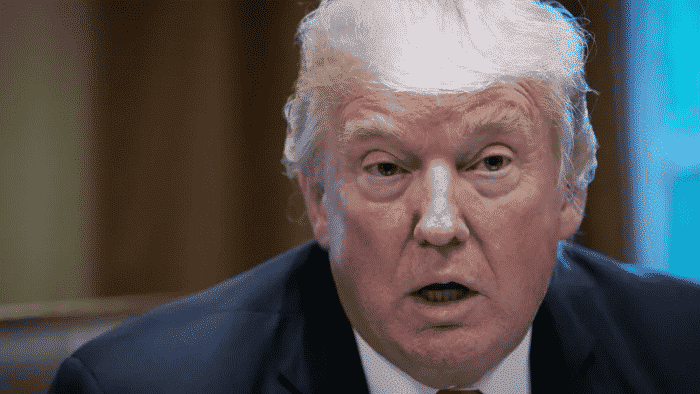 This obviously altered just shows how far the right will go to take this man down. Involving 8-year-old Kaepernick is certainly over the top, but that seems to be how they do things. Imagine the type of people who think demanding justice for unnecessary and racially motivated murders by our country’s police force are trash. One last Colin Kaepernick meme for the road! 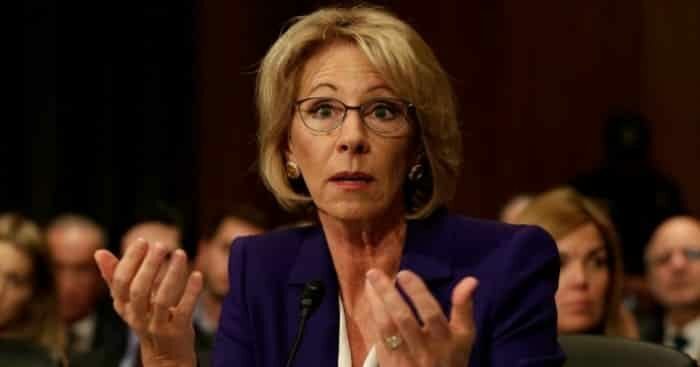 It looks like Kathy Griffin might still be in training, but she’ll get the hang of things.